In June 2013, Scenic Hudson acquired 173 acres of scenic landscape that will help safeguard Greenport’s drinking water supply. The South Bay Watershed property would provide a crucial portion of a planned public access trail linking the communities of Catskill and Hudson. Protection of this scenic landscape featuring forest, clay bluffs, a 65-acre wetlands complex and over a mile of frontage along South Bay Creek safeguards the aquifer supplying Greenport’s primary source of drinking water. It preserves spectacular views from Olana that contribute to the historic site’s popularity as a top regional tourism destination that generates nearly $8 million of economic stimulus each year in surrounding communities. And while conserving habitat for numerous rare plants, it also ensures the property can help accommodate the inland migration of species whose habitats face inundation from climate-related sea level rise in South Bay. 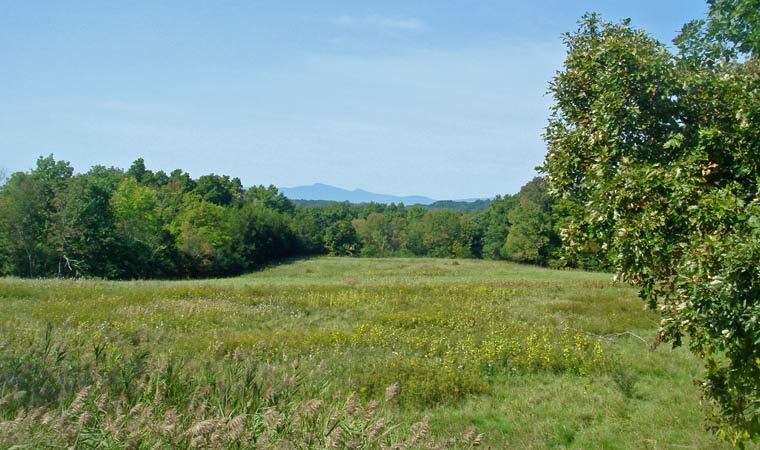 This land, when combined with several other properties preserved by Scenic Hudson and the town, creates a protected assemblage of 500 contiguous acres in the South Bay watershed—an important building block in development of a trail spanning from the City of Hudson to the Village of Catskill. The trail would link Olana and (across the Rip Van Winkle Bridge) the Thomas Cole National Historic Site and Scenic Hudson’s RamsHorn-Livingston Sanctuary.